When will be Top Secret Waterfalls next episode air date? Is Top Secret Waterfalls renewed or cancelled? Where to countdown Top Secret Waterfalls air dates? 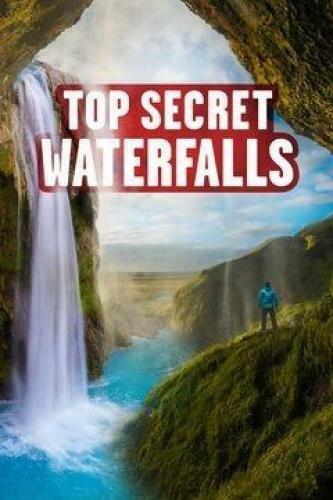 Is Top Secret Waterfalls worth watching? In Top Secret Waterfalls the planet's most perfect and hidden sound machines are explored. A challenging six-mile trek leads to a cloistered waterfall with a dark-colored pool in Brazil, while a 7.5-mile voyage up the Zambezi River reveals a hidden oasis; a spectacular 235-foot drop awaits at a three-tiered waterfall in Canada. Top Secret Waterfalls next episode air date provides TVMaze for you. EpisoDate.com is your TV show guide to Countdown Top Secret Waterfalls Episode Air Dates and to stay in touch with Top Secret Waterfalls next episode Air Date and your others favorite TV Shows. Add the shows you like to a "Watchlist" and let the site take it from there.